1 in 2 men and 1 in 3 women will develop cancer at some point in their life. 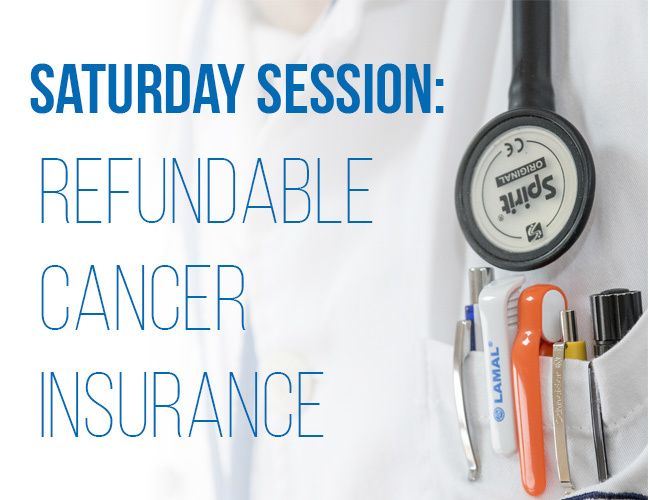 Cancer financially devastates many families, because good health insurance doesn’t cover everything. Cancer insurance can alleviate the financial gap and help keep your savings and your investments. Most people do not know about cancer insurance and those that do have it, don’t know enough. Family Heritage offers affordable money back plans, creating a win-win situation for every family they protect. They help protect your assets (and/or retirement) and they just happen to do it with refundable insurance products. Learn more at Creswell Health Mart Pharmacy on Saturday, November 11th! Stop by anytime between 10:00am and 2:00pm. PLUS, we will be bringing free yummy treats from a local bakery/coffee shop and giving away a Gift Certificate for a CUSTOM cheesecake from Patterson Cheesecake Co. for Thanksgiving! Stop by for your chance to win!